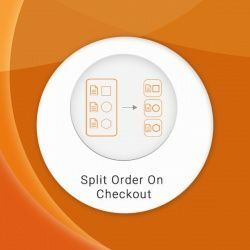 Split Order On Checkout extension, allows to split an order into separate orders. This extension can be used to split an order automatically into multiple orders based on the product's attribute or the number of items added into the cart. “We started by looking intensively into possible concepts and solutions and finally decided on the marketplace approach,” said Dr. Markus Reheis, Global Head of Marketing at Gabor. “This strategy certainly increases complexity compared to a standard online shop, but also offers us many advantages.” One of those advantages is that brick-and-mortar retailers can generate additional sales without having to operate their own online store. They soon realized that the platform they needed was Magento Commerce. Gabor joined forces with TechDivision GmbH, one of the leading Magento Solution Partners in the DACH region with over 40 in-house developers and official Magento Omnichannel Partner. 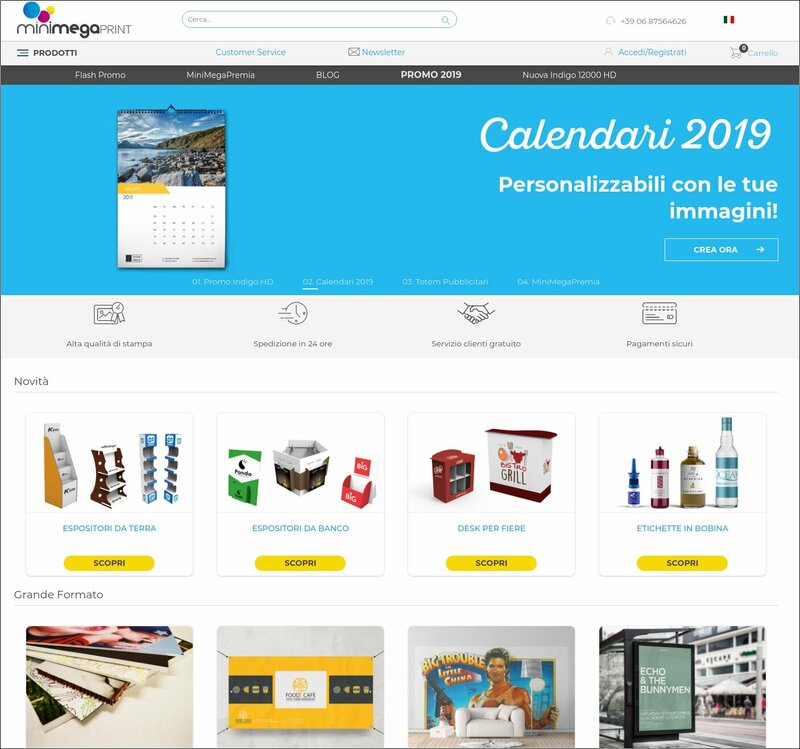 Together they chose Magento Commerce 2.2 and Magento Order Management (MOM) to help them realize this ambitious vision. The future-proof and flexible solution met all of the brand’s key requirements: it seamless integrates into their existing IT infrastructure, offers a fast time-to-market and fair pricing, support for international growth, and maximum flexibility.